Mr Brandon will lead MCN’s Multiview research, Insights & Analytics team, plus drive the company’s data development strategy. He will work closely with MCN’s stakeholders Foxtel, Network Ten, Fox Sports, Telstra Media, clients and ad tech supply chain partners to evolve MCN’s data proposition and roadmap. Mr Brandon will also manage MCN’s key research relationships with OzTAM and Quantium. 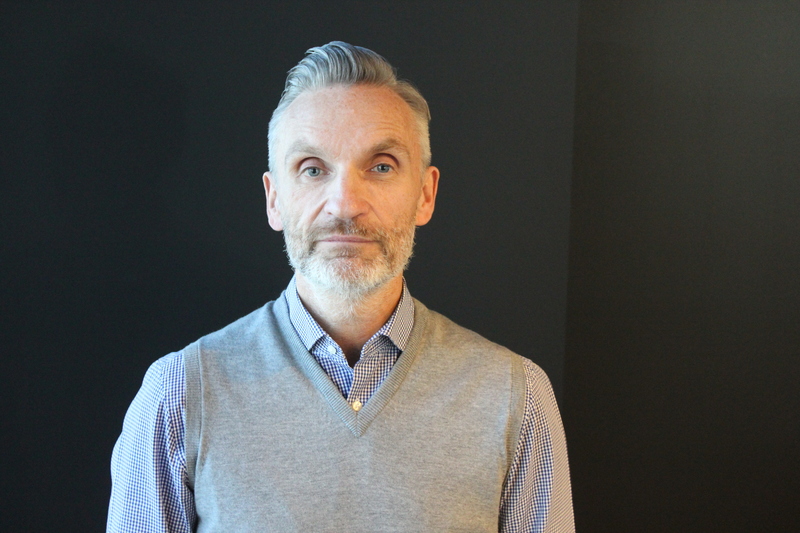 A highly experienced data expert, Mr Brandon began his career in agencies before moving to UK broadcasters ITV and Channel 4, where he led early stage activities in interactivity and digital. He then co-owned and ran his own interactive services business before being tempted back to corporate life by UK multi-platform giant Virgin Media, where he led advanced advertising and data initiatives. Most recently, he has been successfully running his own consultancy business MB Media Advisory, working with big and small companies in the UK, USA and Australia. Mr Brandon has extensive general management experience, as well as significant technology competence. He has also had direct experience with company mergers and acquisitions, and of raising finance from VCs, private equity businesses and angel investors. Mr Fitzgerald said Mark is one of the most respected media executives globally. “Mark has unparalleled global expertise in advanced advertising and data initiatives. We have been fortunate to have benefitted from Mark’s wisdom and insights in an advisory capacity for some years now, so we are delighted to have persuaded Mark to export his talents and expertise into our market and our business on a more permanent basis,” he said. Mr Brandon will commence his role as Chief Data Officer role immediately. The AVCAL Policy Blueprint calls for a range of policy reforms to help drive the next wave of economic growth amongst home-grown ‘scale-ups’ – companies that are in their second stage of growth and require additional capital to scale their business globally. McCauley said supporting scale-ups is critical if we want to make sure our fastest-growing and most promising companies stay in Australia. “This is a period of unprecedented opportunity for Australian startups, and we must be careful not squander it. A record $1billion has been raised or is being raised in private equity and venture capital funds since this time last year. That investment is an enormous boost to our early stage startups and a great indication of the powerhouse of high growth startup brands emerging around the country,” he said. “However StartupAUS shares AVCALs concern that unless we take a long-term approach to supporting these startups, we may lose many of them to offshore competition or local funding challenges. 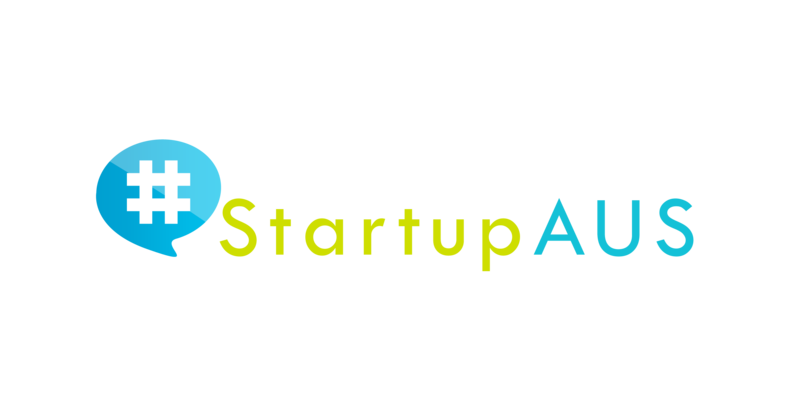 “StartupAUS works closely with AVCAL as a significant contributor to the growth of our startup ecosystem in Australia. We have been active champions of a number of the recommendations in the AVCAL blueprint including the removal of existing barriers to employees receiving share options. This is an urgently needed reform which will allow fast-growing companies to keep hiring employees in Australia,” McCauley said. “We are also pleased to see quarterly payments of R&D Tax Incentives included in the AVCAL recommendations. This is an area StartupAUS has been advocating for some time – and, in fact, we would like to see startups at the earliest stage have their tax incentives doubled,” he said. “We want to see an increase to research and development in this country because it’s the best way governments can support innovative young companies in Australia. It also provides taxpayers great bang for their buck in terms of economic outcomes. This isn’t about fixing something that’s broken. This is about taking a government initiative that is working fantastically for startups, and making it even better,” McCauley said. The StartupAUS Board of Directors, made up of entrepreneurs, investors, and technology leaders from around Australia, also recommend making employee visas more accessible for Australian startups and boosting funding to incubators and accelerators.